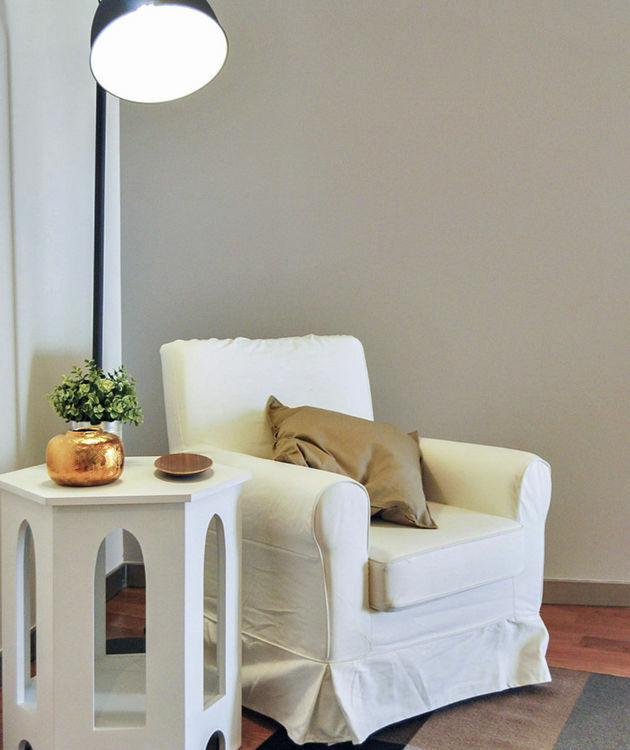 If you find a lower price elsewhere, we'll match it - less 5%! 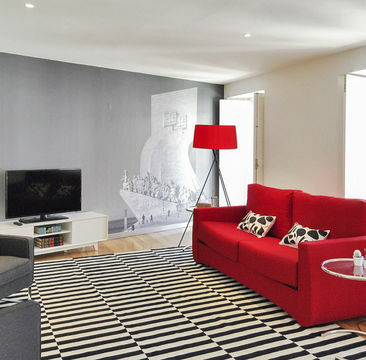 The Lisbon Best Apartments are the perfect place for those who are looking for a quality and exclusive break in Lisbon. 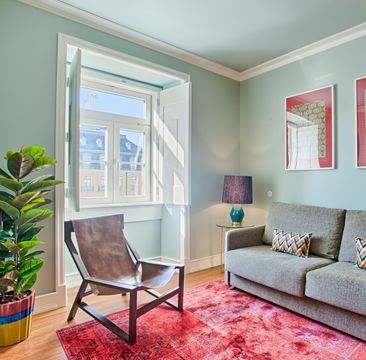 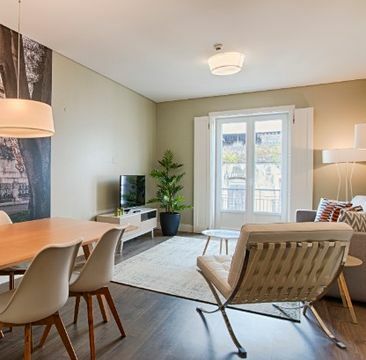 Apart from offering privileged locations, we are committed to the quality, comfort and decoration of our apartments so that you feel well, relaxed and happy during your stay in Lisbon. 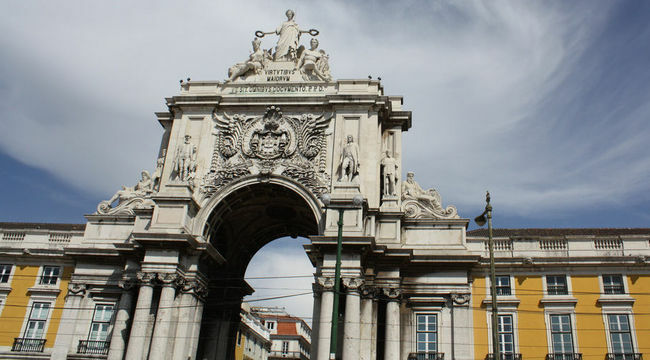 On the famous tram route 28, Lisbon Best Apartments wishes you an unforgettable trip in this fantastic city. 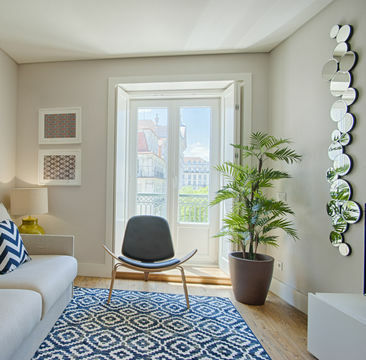 Lisbon Best Apartments started in 2014 with two buildings - Chiado Trindade Apartments and São Bento Best Apartments. 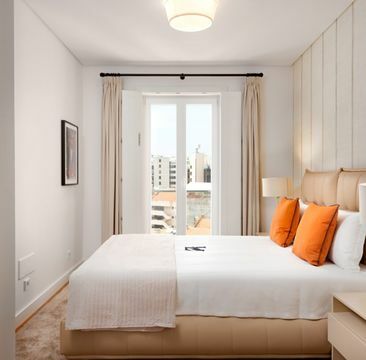 In 2016 we opened three new units that offer another 32 apartments in Chiado, and in 2018 we inaugurated the newest lodging unit - Marquês Best Apartments. 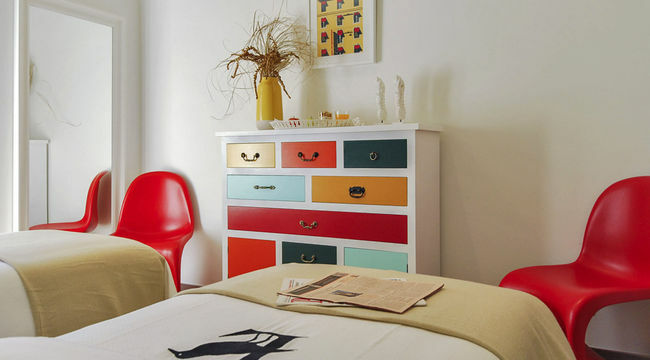 Make your reservation directly with us and we guarantee you the best rate available to our apartments! 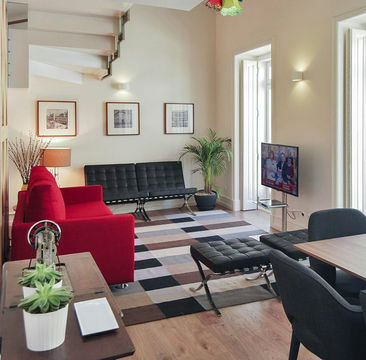 During your stay enjoy the attention of one of our Guest Relations that, in addition to welcome in the apartments will be at your disposal for what you need. 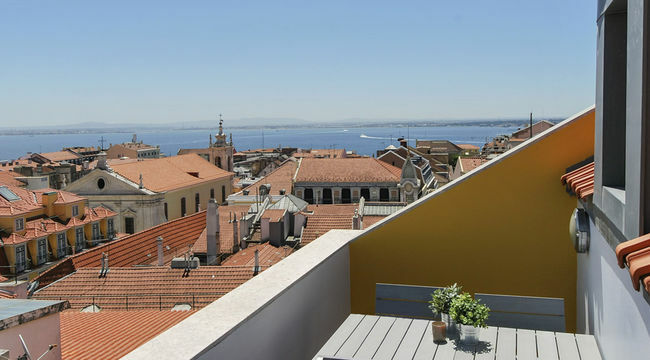 Our apartments are strategically located in the major historical neighbourhood in Lisbon downtown. 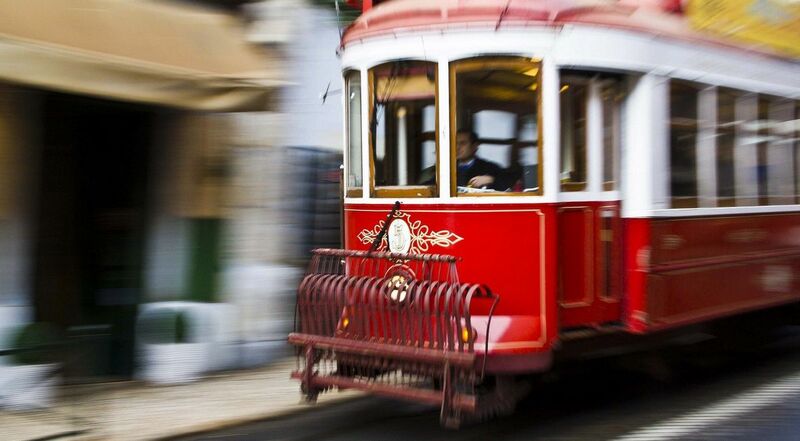 In the famous tram 28 route, the Lisbon Best Apartments wishes you an unforgettable journey in this fantastic city.